They say, “Scent is a memory”. Think about a time when you passed by a bakery for example, and the sudden sweet scent of baked goods instantly transports you back to your childhood. That’s the power of scent; it can make you remember things that you have long forgotten since. Scent Maker is about the story of a perfumer who tells his stories through his creations (scents). 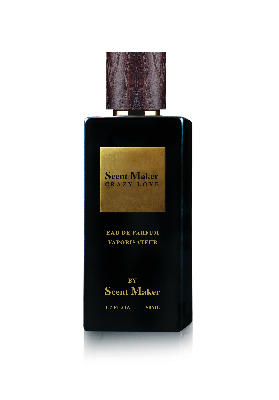 The story behind Crazy Love by Scent Maker (eau de parfum) is mix of sweet and blissful emotions that delivers lovely moments. There are three notes that make each perfume truly unique. With the use of rose and bergamot lime, this perfume delivers floral sweetness coupled with citrus freshness completing its top notes. 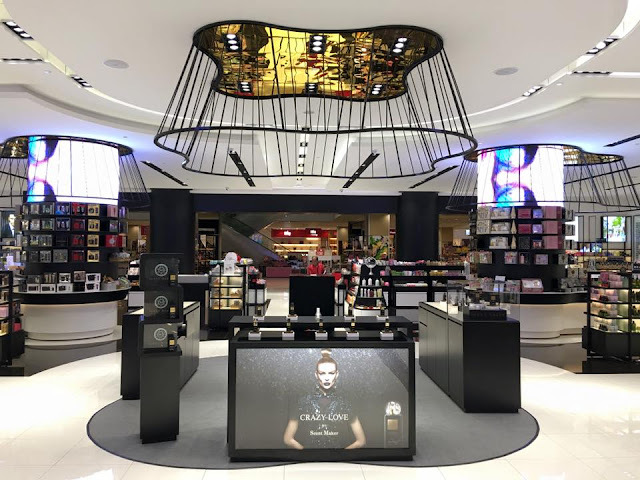 As for its heart notes, to achieve its unique base, the perfume uses a blend of peppers and spicy cinnamon. The base notes end the creation of the perfume using musk. This scent is meant for those looking for something sweet with a subdued seductive scent due to its floral like properties. 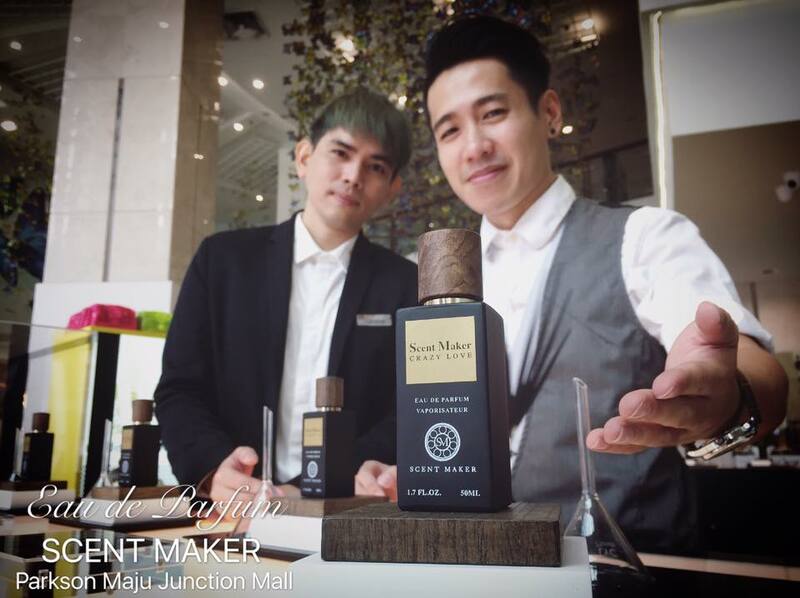 As for the special limited edition blend, the story behind Laurel by Scent Maker (eau de parfum) is a tribute for all of life’s hopes and its freshness. The top notes of the perfume are a mixture of citrus fruits of top quality bergamot and lime. The heart notes are of pure drops of sweet rose and jasmine. The base notes maintain an element of orient to it with its clever use of sandalwood musk to create a seductive scent. This is the type of scent that’s meant for those looking for a lighter, fresher alternative for their everyday use.